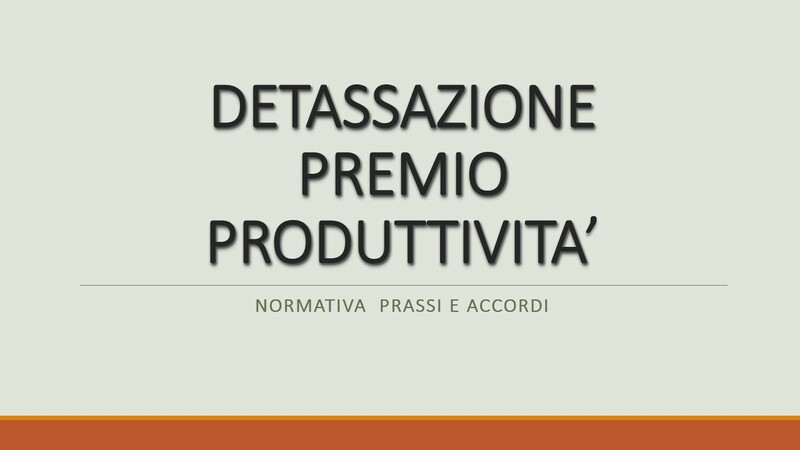 SANZIONI PER LAVORO IN NERO E SICUREZZA: STABILITI I CODICI TRIBUTO PER IL VERSAMENTO. SICILIA: ISTITUITI I CODICI TRIBUTO PER LE IMPRESE DELLE ZONE FRANCHE URBANE. MOSS: LE PRIME INFORMAZIONI FORNITE DELL’AGENZIA DELLE ENTRATE. CASSA ASSISTENZA SANITARIA QUADRI: ISTITUITO IL CODICE TRIBUTO. AUTOTRASPORTATORI: PROROGATE LE AGEVOLAZIONI ANCHE PER IL 2014. F24: NUOVI CANALI PER IL PAGAMENTO. BONUS IRPEF: ISTITUITO IL CODICE TRIBUTO PER IL RECUPERO DELLE SOMME EROGATE DAI SOSTITUTI D’IMPOSTA. INDENNITA’ CHILOMETRICHE SPORTIVI DILETTANTI: TRATTAMENTO TRIBUTARIO. RITARDATO PAGAMENTO DELLE SOMME ISCRITTE A RUOLO: FISSATO IL TASSO DEGLI INTERESSI DI MORA. MODELLI 730, UNICO E IRAP: PUBBLICATE LE BOZZE PER IL 2014.